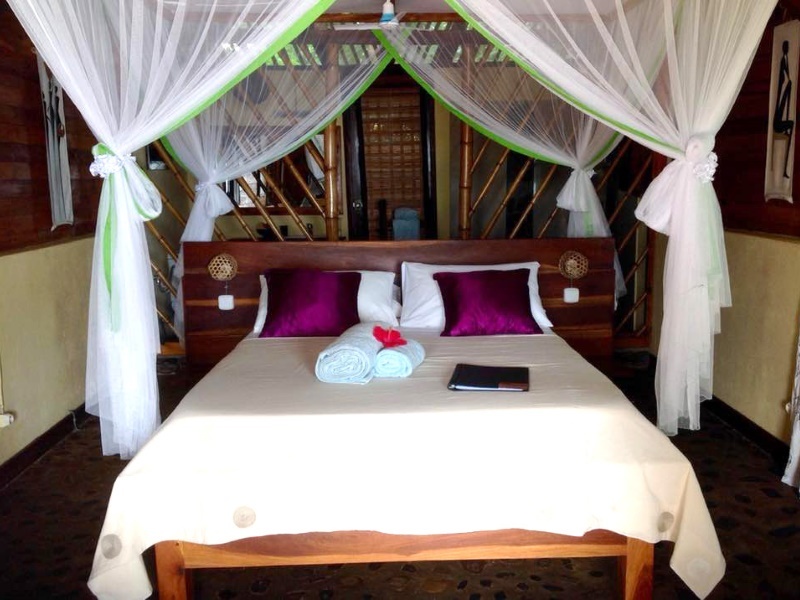 Madagascar Island Safaris allows you to choose your adventure to suit your holiday style. 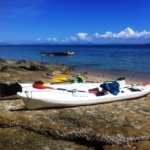 The sea kayaking packages on offer are custom-built according to your preferences so you have total control of your island hopping itinerary. 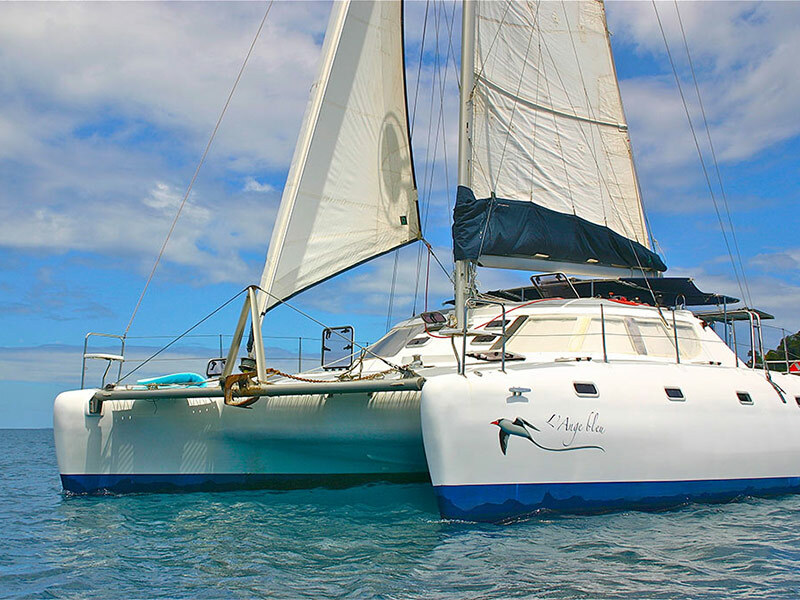 The main package on offer allows you to visit two to three Islands in the Nosy Be archipelago, which includes seven nights’ accommodation and seven days of kayaking around the island. 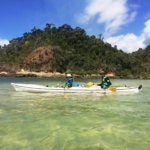 This package allows you to cover a large part of the Islands spanning over seven days of paddling, with all meals and accommodation included. 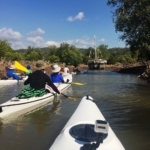 This package allows you to cover a large area of the Islands spanning over seven days of kayaking, with all meals and accommodation included. 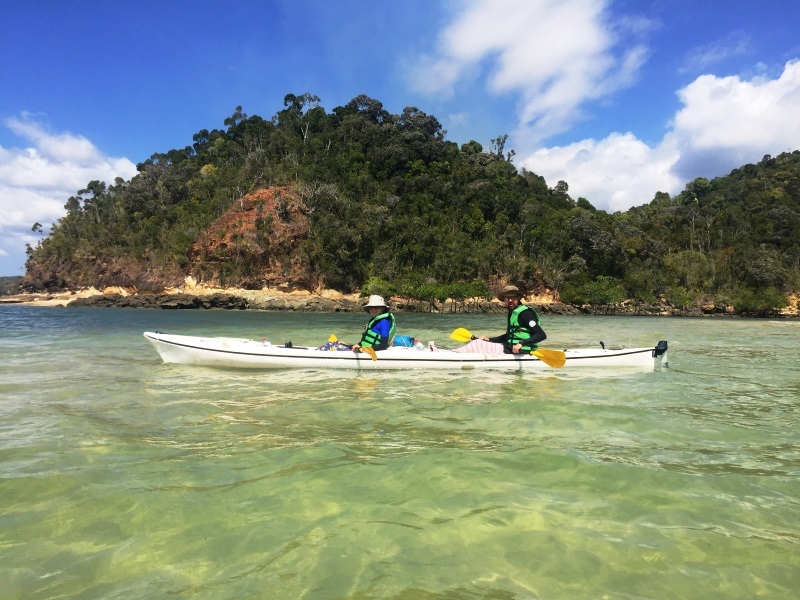 Nosy Be has plenty of exploring opportunities and our Sea Kayaking experience gives you a chance to cover the majority of the Island’s 320.02 square kilometres. All packages are available to book all year round, but we do advise you to book from May to October, as the Island’s weather is superb. 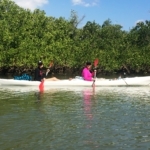 The ideal kayaking package is just a click-away. 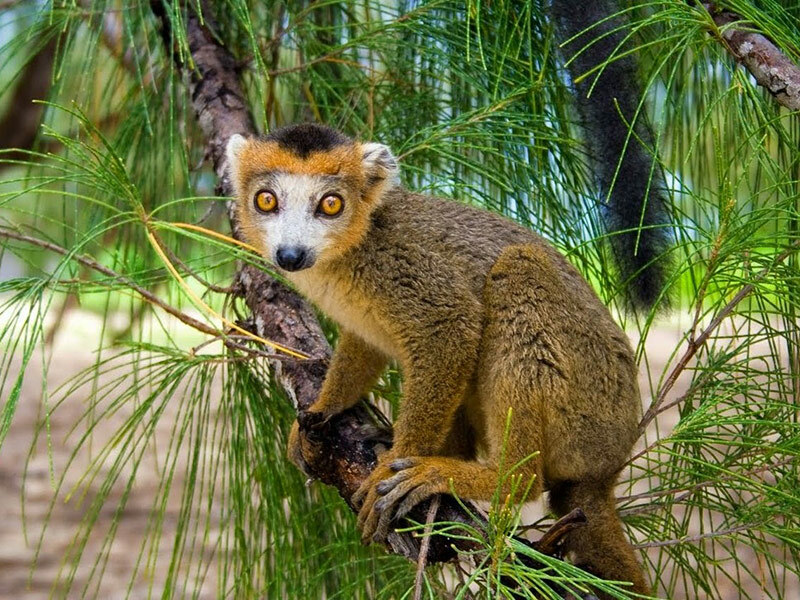 Contact our consultant to enquire about more options for your next Madagascar travel plans.